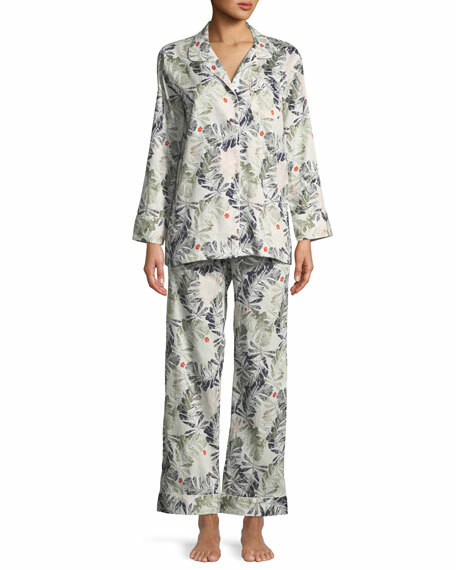 Zimmerli "Met Tropical" jersey pajama set in leaf print. Notched lapels; mother-of-pearl button front. 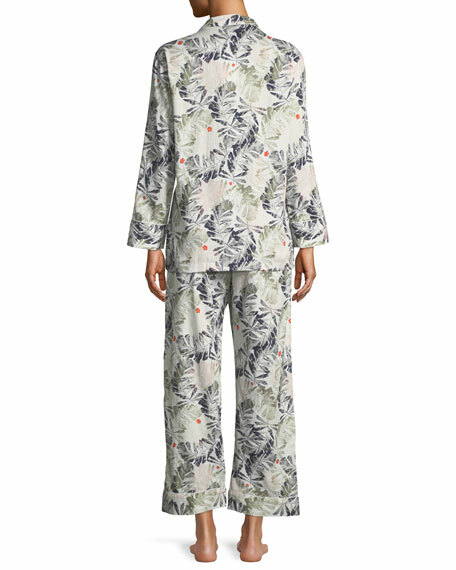 For in-store inquiries, use sku #2527900.